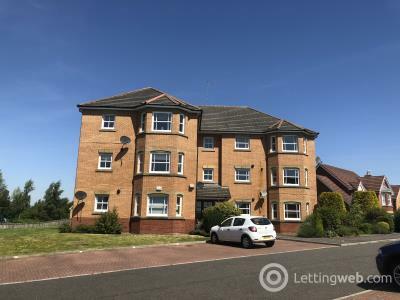 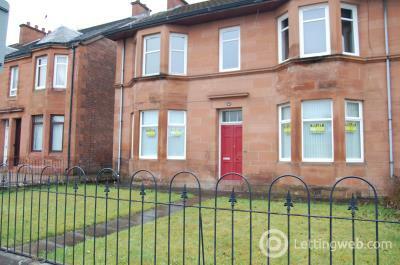 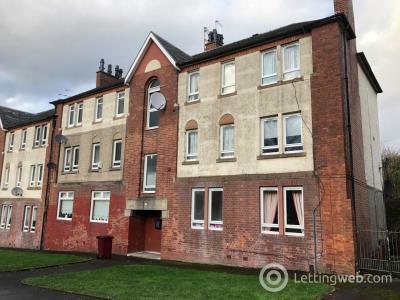 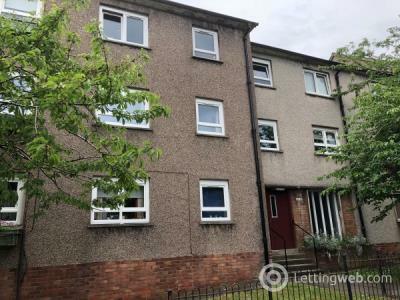 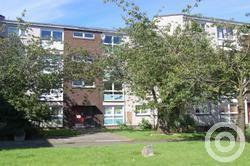 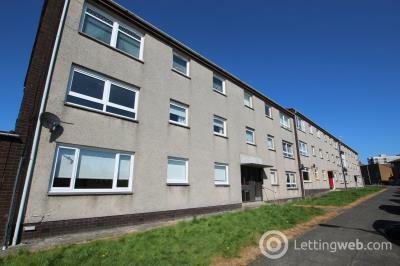 Lanarkshire Letting present this spacious three bed unfurnished first floor flat. 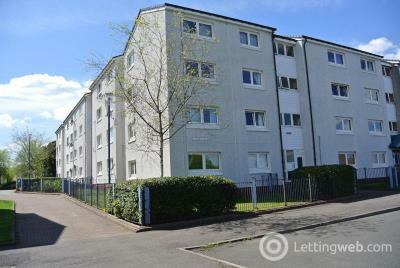 Lanarkshire Letting & Sales present this first floor unfurnished two bedroom flat. 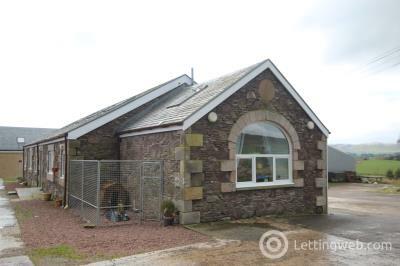 Lanarkshire Letting & Sales are delighted to offer this stunning four bed unfurnished converted farm house. 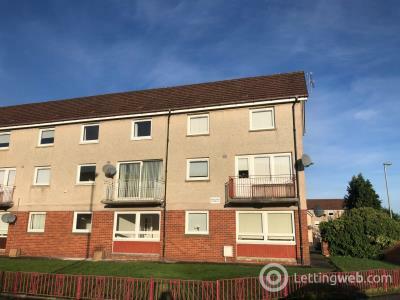 Lanarkshire Letting & Sales are delighted to offer this second floor two bedrooms unfurnished flat. 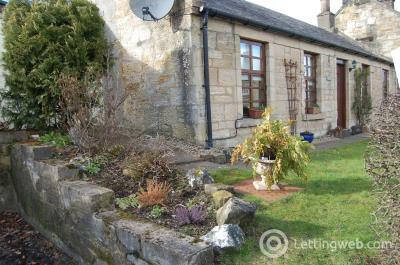 Rarely available beautiful detached furnished traditional cottage in the picturesque Clyde Valley. 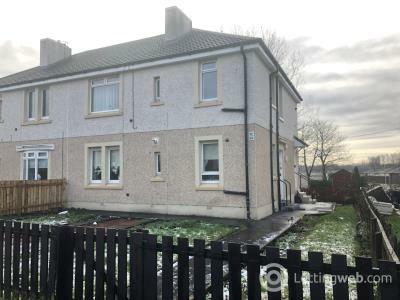 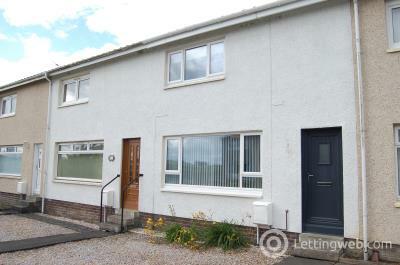 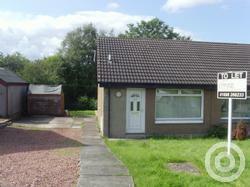 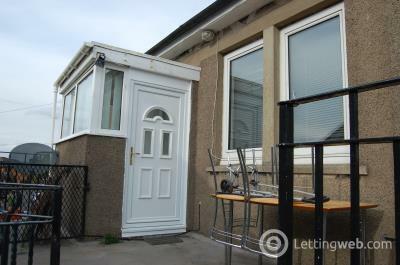 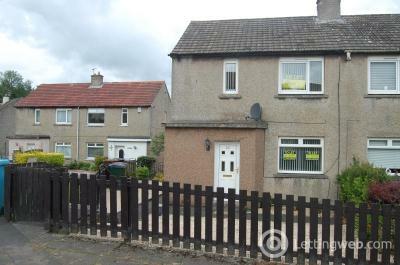 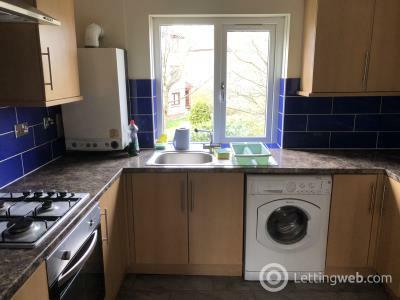 Lanarkshire Letting & Sales are delighted to offer this semi-detached un-furnished two bed house. 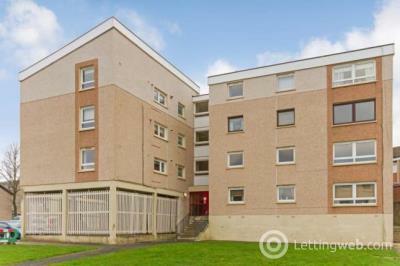 Lanarkshire Letting & Sales are delighted to present this modern first floor unfurnished two bedroom flat. 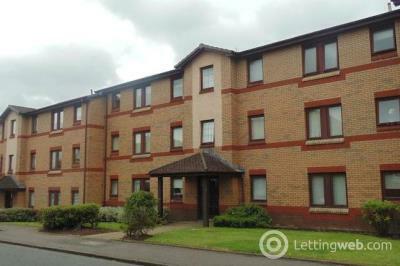 Lanarkshire Letting & Sales are delighted to present this second floor two bed unfurnished flat. 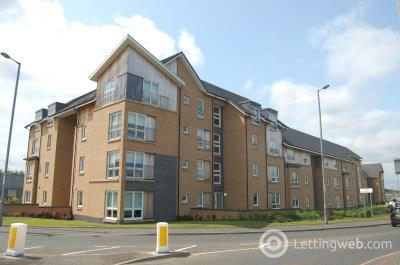 Lanarkshire Letting & Sales are delighted to offer this first floor fully furnished two bedroom executive apartment. 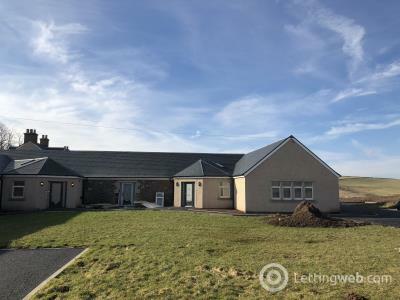 Lanarkshire Letting & Sales are delighted to offer this charming semi detached bungalow located in a quiet residential area. 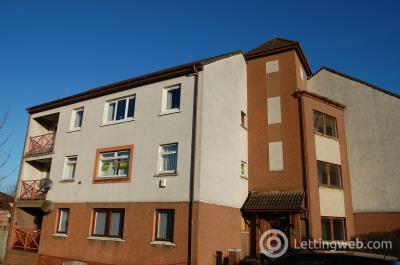 Lanarkshire Letting & Sales are delighted to offer this superb unfurnished first floor two bedroom maisonette. 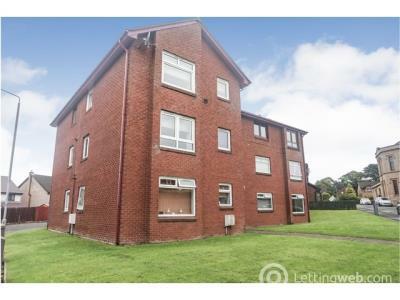 Lanarkshire Letting & Sales are delighted to offer this well presented first floor un-furnished two bedroom flat.